At Advanced Hair Removal & Skin Institute, we personalize each and every skincare consultation to efficiently address your individual needs. 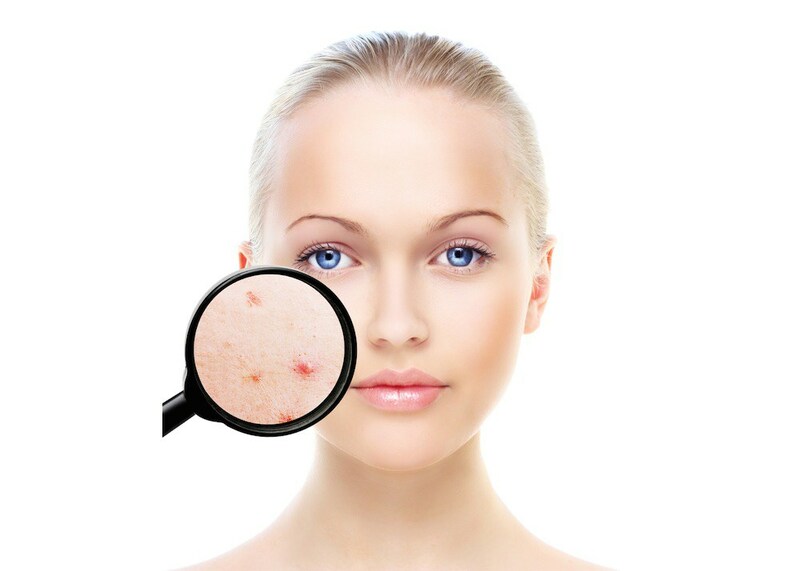 When it comes to the issue of acne, whether teen or adult, the subject can be very personal. Our professionals take into consideration more than just how your skin looks now but how to prevent future occurances of breakouts. We are here to help repair and prevent. So call to schedule your complimentary consultation today! Ask about Special Student pricing!